116 Marshside Dr St Augustine, FL. 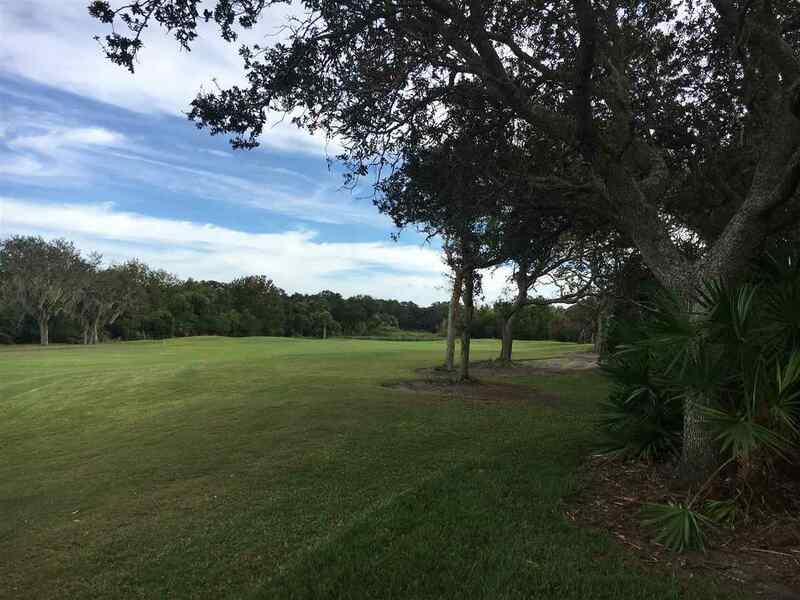 | MLS# 183185 | Real estate in St. Augustine, St. Johns County, Florida. Superb Golf Course Location! Large private mature treed lot, Beautiful Views, even room for a pool, Spacious rooms, Huge eat in kitchen with large family room, Beautiful stone fireplace for cozy evenings at home, Large living and Dining room, Oversized bay window allowing for great natural light, True two car garage, WELL BUILT older home just waiting for a new owner to update and enjoy, Gated Country Club Community, Tennis, Golf, Minutes to the beach and Historic Downtown, A Lifestyle and Home!